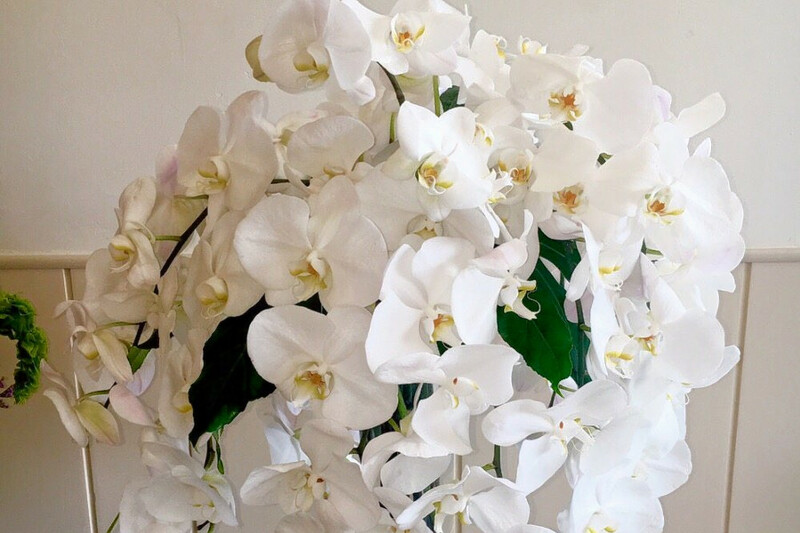 Looking to check out the best florists around? Hoodline crunched the numbers to find the top locations in Fresno, using both Yelp data and our own secret sauce to produce a ranked list of the best spots to venture next time you're in the market for some floral arrangements. Topping the list is Rosie's Flower Shop. 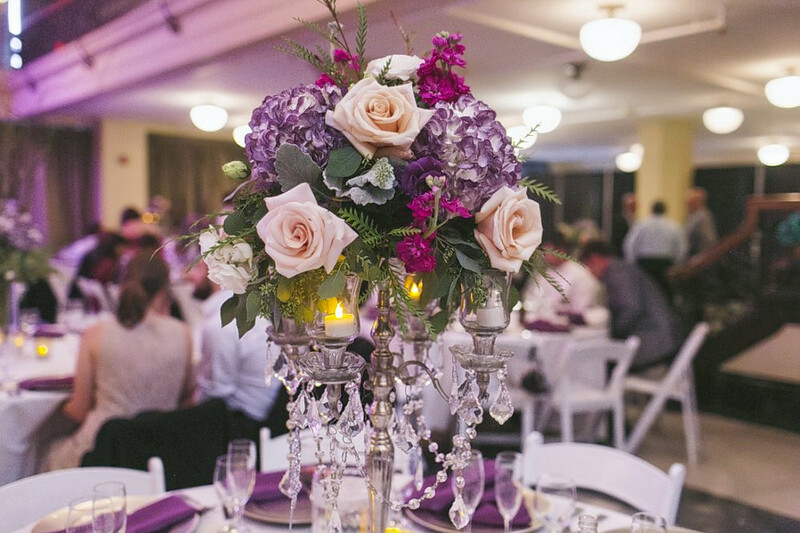 Located at 1419 Kern St. in downtown Fresno, the florist is the highest rated establishment of its kind in Fresno, boasting 4.5 stars out of 30 reviews on Yelp. 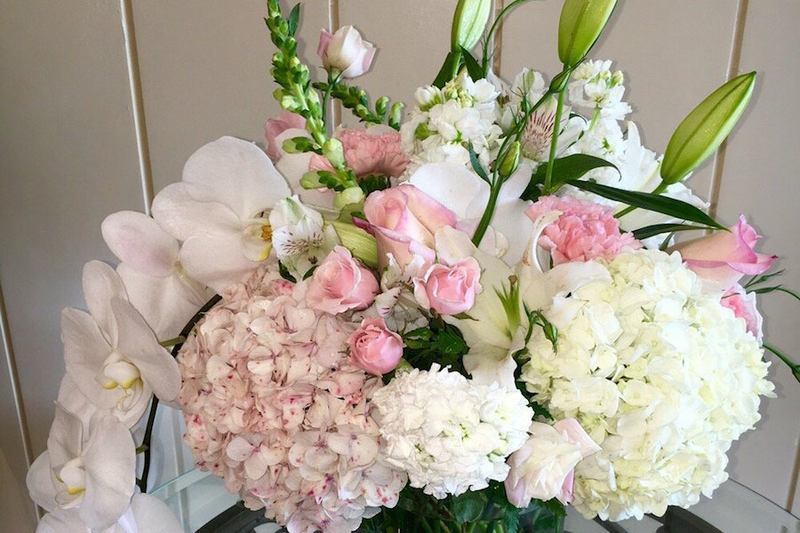 Next up is Central Fresno's Nanas Flower Shop, situated at 43 E. Olive Ave. With 4.5 stars out of 27 reviews on Yelp, the floral design spot has proven to be a local favorite. 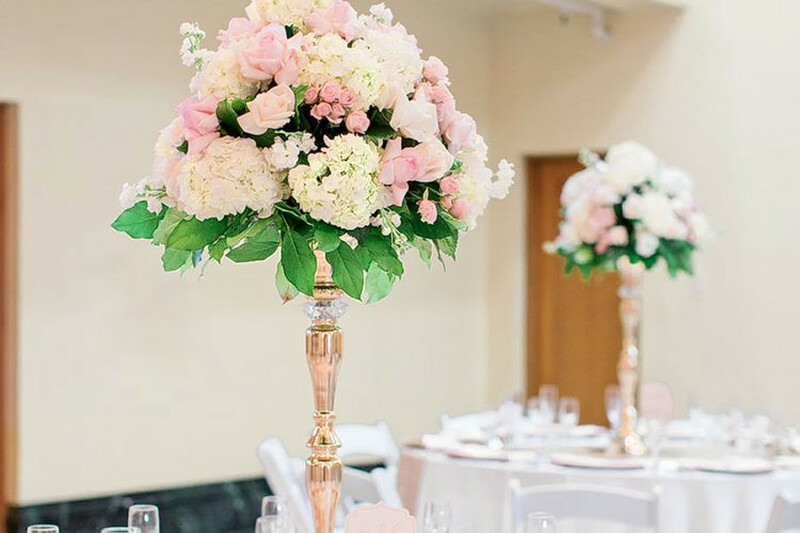 Northeast Fresno's Elegant Flowers, located at 7771 N. First St., is another top choice, with Yelpers giving the quality florist 4.5 stars out of 27 reviews. Kiku Floral, a plant nursery and florist in Central Fresno, is another go-to, with four stars out of 30 Yelp reviews. Head over to 3714 N. Valentine to see for yourself. 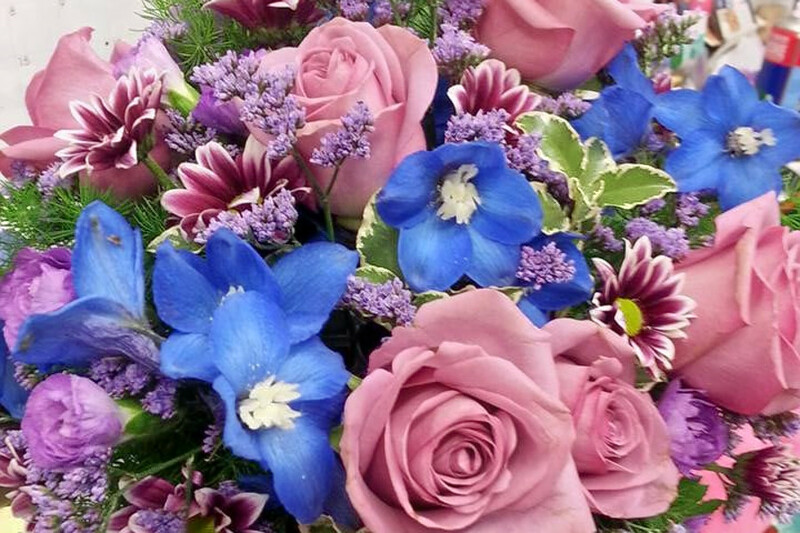 Over in Central Fresno, check out Chase Flower Shop, which has earned four stars out of 29 reviews on Yelp. 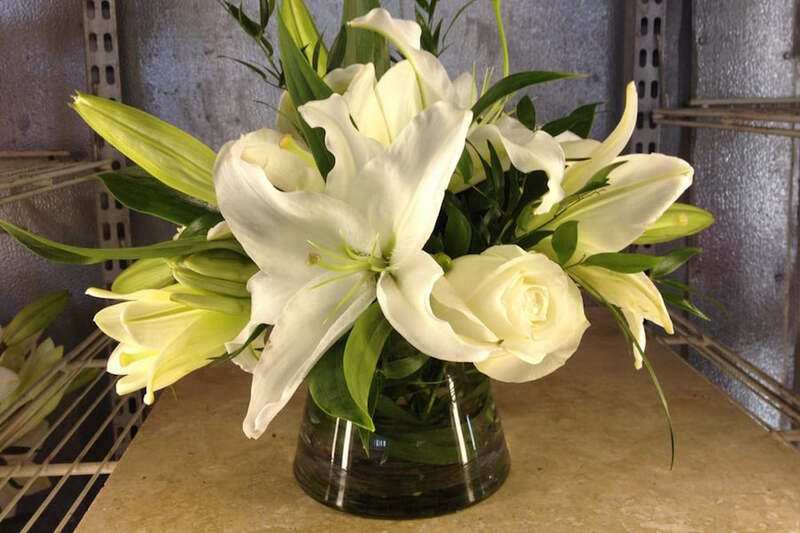 You can find the long-established florist at 1405 N. Van Ness Ave.